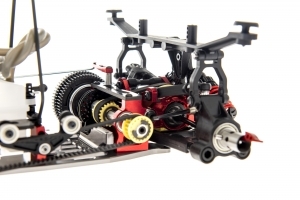 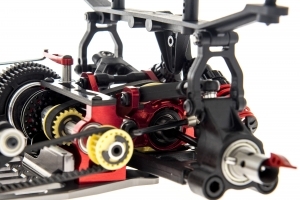 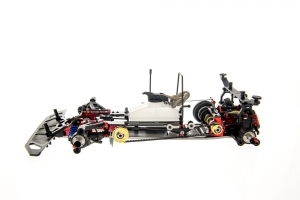 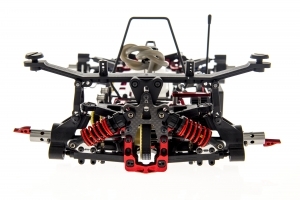 The vehicle is based on a redesigned aluminium chassis with a 3mm shorter wheelbase than the current C802 and it comes with all-new Ergal parts, a new rear end that is basically an evolution of the RS system and the suspension utilises new eccentric inserts for the lower A-arms allow for a wide range of settings. 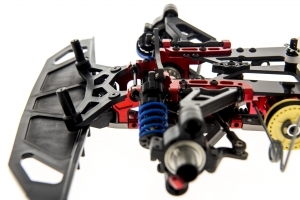 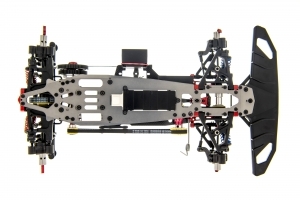 Also included in the kit is a new wire-type front anti-roll bar. 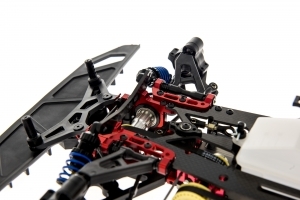 The kit is rounded out by new eccentric bushings for the front and rear spool axles.